Have you forgotten about Tidal? If so, you’re not alone. 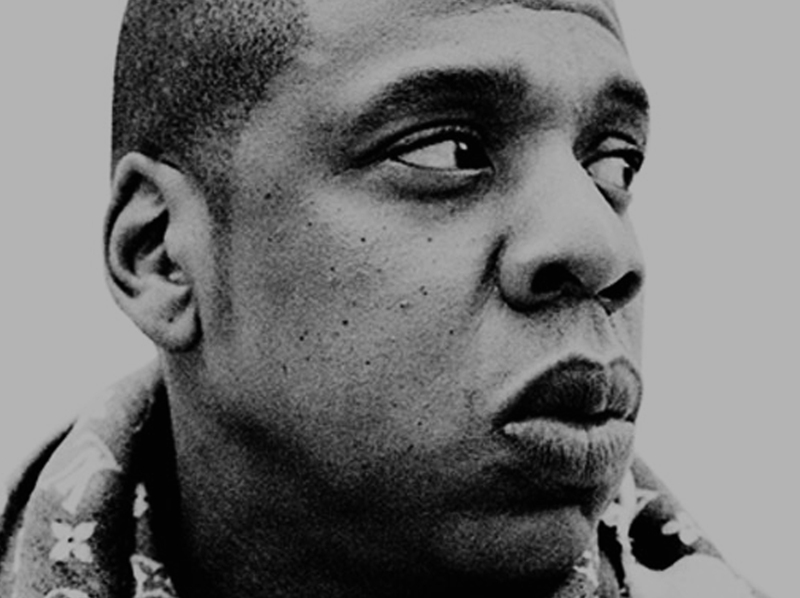 Jay Z, who actually owns the music streaming service, forgot all about it in court recently. I make music, I’m a rapper, I’ve got a clothing line, I run a label, a media label called Roc Nation, with a sports agency, music publishing and management. Restaurants and nightclubs … I think that about covers it. Now that’s big pimpin’, baby. Spendin’ G’s and forgetting all about it.